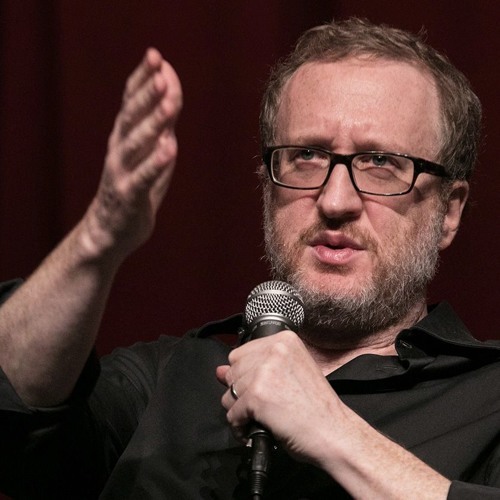 Director James Gray discusses his new film, The Lost City of Z, with fellow director Matt Reeves. The film tells the incredible true story of Col. Percival Fawcett, a British explorer who discovers evidence of an advanced civilization deep in the Amazonian jungle in the early 20th century. Though ridiculed by his peers, Fawcett and his followers return to the jungle in an attempt to prove his case.